We build teams that fit your every need. On Time and On Budget. 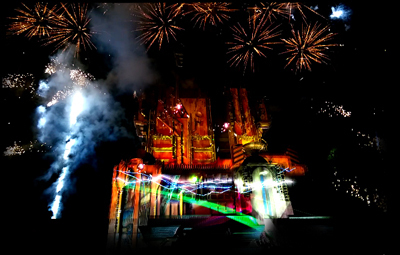 KOHR Productions was asked to design and program 3D Projection mapping on DisneyLand's latest ride opening. Guardians of the Galaxy - Mission- Breakout! at Disney California Adventure. This was super fun to work on and our team members pulled this off smooth as silk. 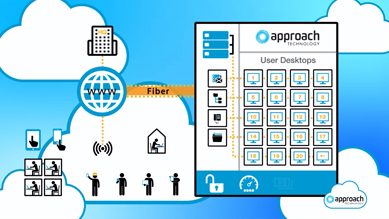 KOHR Productions was hired by Tim Reha and Approch Technologies, to create an animated video for the launch of an exciting new product. We design and create 3D animated renderings of shows, stages and products that don't yet exist. 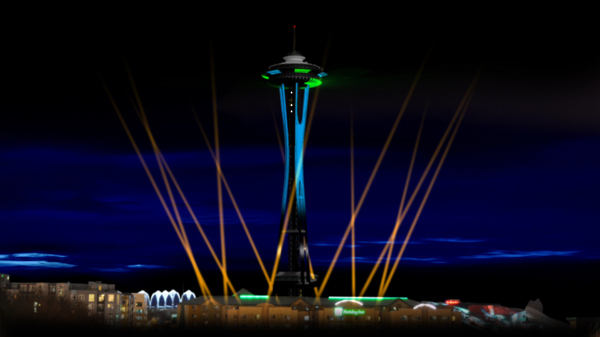 KOHR Productions was tasked to create an exciting new look for the Seattle Space Needle and their next generation show and lighting systems. KOHR Productions has created many marketing and promotional materials for Dr. Keesha over the past decade. 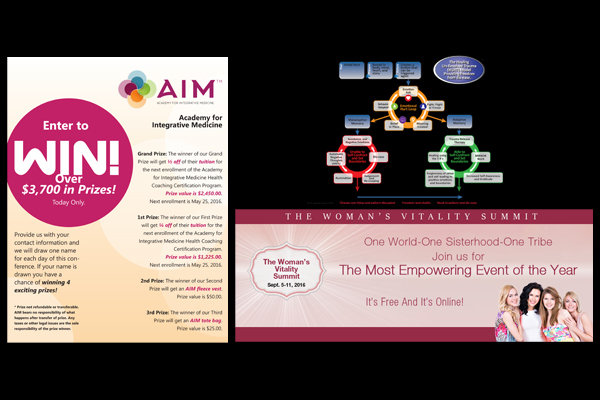 Web Ad’s, Facebook Banner Art and Illustrations for Print and Power Point. We do very quick turns on your projects. 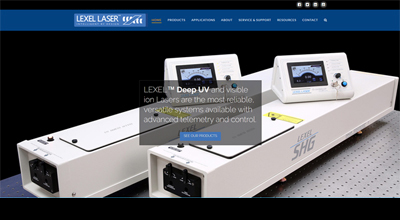 Lexel Laser hired KOHR Productions re-design and build their web site. With mobile devices taking over as a major web browsing experience, we were tasks to make a Responsive Design. Together we will inspire Humanity! KOHR Productions works with companies of all shapes and sizes and offers dedicated levels of support depending on your budget and production needs. Some of our clients need full-on design, management and implementation. Others prefer just need occasional design and content to fit a specific need. KOHR Productions is happy to work with either kind of client. With over 30 years of industry experience, KOHR Productions offers a straight-forward realistic approach to meet your marketing & productions needs. Identity Design & Marketing Systems • Web Site Design & WordPress Builds. Give us a call or email, to get started on your next project today! 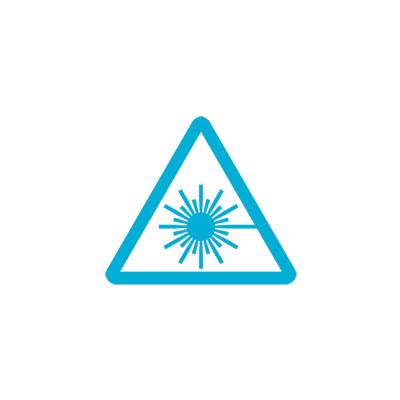 KOHR Productions has and will be a leader in the laser display Industry for over 30 years! We have produced movies and large format presentations for the World’s biggest screens. Created dazzling 3D renderings of shows and stages that do not exist Yet. Marketing your business is the cornerstone to success and we have the Team to Deliver. Send me to the GET IN TOUCH Page.